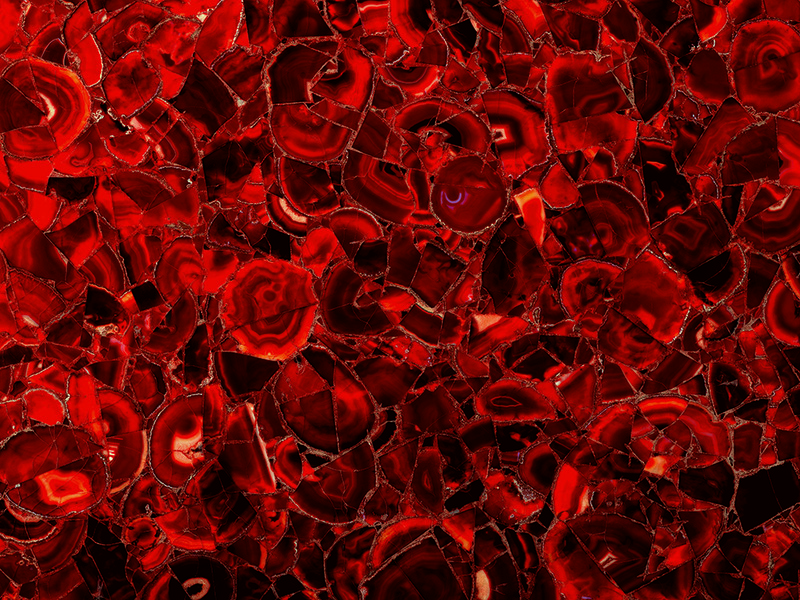 Ruby Carnelian, found within the Gemstone collection from Antolini, is a gemstone from the Chalcedony group of quartzes. It gets its name from the reddish ruby colour which also distinguishes it from the other gemstones in the group. 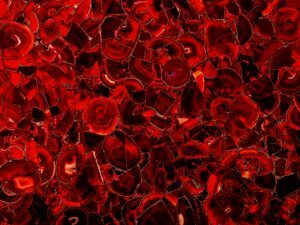 As deep shades of red evoke an overwhelming sense of allure and charm, the company says, each slab paints a portrait of infinite scarlet-coloured roses blooming in the spring.